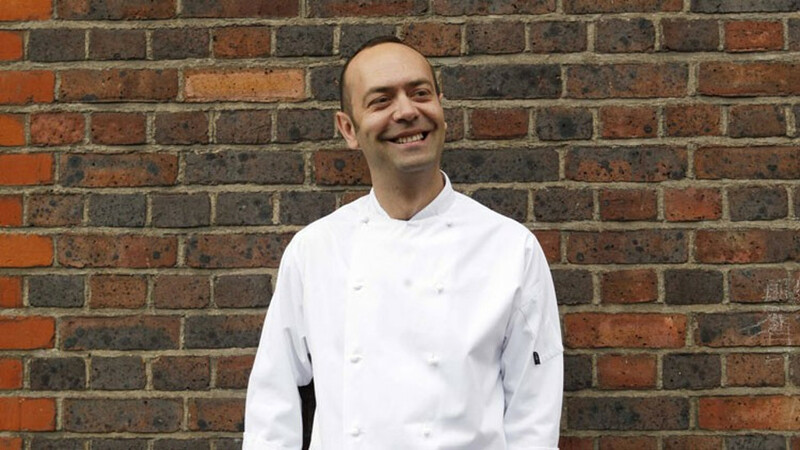 Award-winning and enigmatic chef, Jose Pizarro is at the top of his game in the world of Spanish food. His books, Simple Spanish Food, Basque and Catalonia are acclaimed and bestselling. We warmly invite Jose back to the bookshop for a celebration of the food of the rather magical part of Spain’s Southern coast – Andalucia: Recipes from Seville & Beyond. From sandy beaches to cool architecture, buzzing tapas bars and flamenco dancers, it’s full of passion. It is also a food-lovers paradise, blessed with land that produces magnificent wild mushrooms, delicious Jabugo ham, and some of the world’s best olive oil and seafood. Many of these dishes go back to Moorish times and each of the eight provinces has their own special dish – Pork loin with pear and hazelnuts, Prawns baked in salt with mango, chilli, coriander salsa, and a rather boozy Barbary fig margarita. Written in Jose’s signature fuss-free style, this is genuine, bold-tasting Spanish food, easily made at home. Settle in for the evening with a glass of wine or sherry, a piece of cheese or ham, and some excellent company as Jose cooks and talks about the food of Andalusia.